Elite young athletes are being offered college scholarships as early as middle school, and because many of those offers come with a "take it or leave it" deadline, teenagers often make rash decisions. That could change this week. 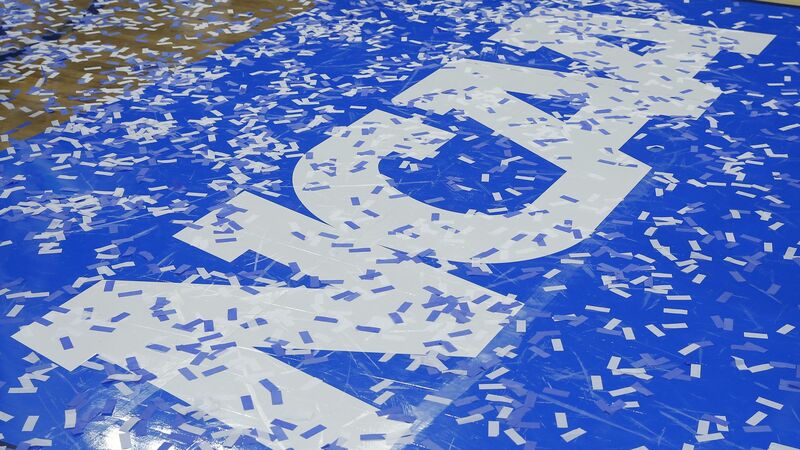 What's happening: The NCAA Division I Council will vote on a proposal on Thursday, April 17 that would ban all recruiting contact between coaches and athletes until June 15 of the student's sophomore year of high school. One caveat: Football, basketball, baseball and ice hockey would be excluded from the new rules to allow athletes to weigh scholarships against professional contracts. Those are also the sports where early recruiting happens the most. Lacrosse and softball are also asking to be excluded because they already have their own rules that are even more stringent (recruiting is prohibited until Sept. 1 of a student's junior year). The bottom line, via Karen Weekly, the co-head softball coach at the University of Tennessee: "Ten years ago, we thought sophomores committing was too young. Sixth graders? Enough is enough."